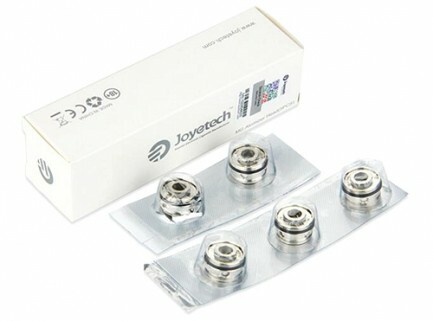 View Cart "Aspire Puxos Cleito Pro Coils (5pcs)" was successfully added to your cart. SKU: CO106. 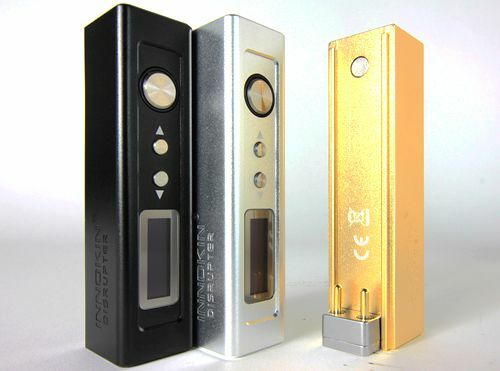 Categories: *Hot Deals*, Coil, Ceramic Coils, Brands, Kangertech. 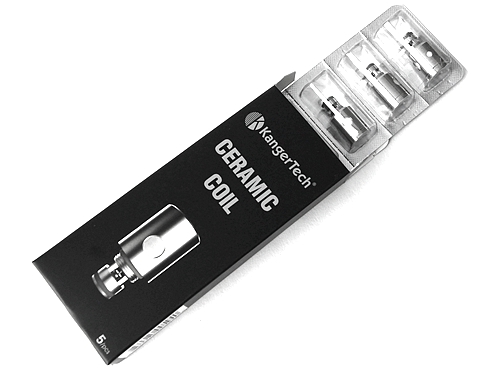 Tags: buy, ceramic coils, cheap, kanger, NEBOX, replacement coils, subtank, toptank, wholesale. Good flavor and they last longer then the cotton coils. Very pleased with these. Excellent flavor, and it keeps up with high VG juice much better than the cotton wicked coils. 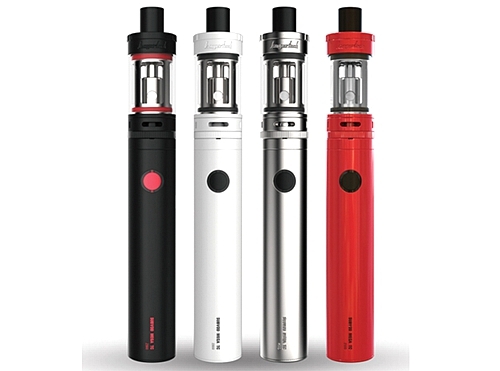 Only downside is they have a tendency to flood when using thinner juices.